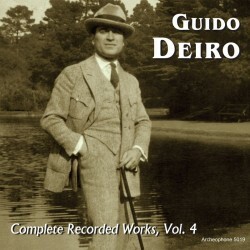 Volume 4, which concludes the Complete Recorded Works of Guido Deiro, presents the final years of Deiro's recording career. The set brings him into the electrical era of recording and features several super-rare recordings in the ethnic series of records as well as lots of personal photographs courtesy of Deiro's son. The set includes a 28 page full-color booklet with notes and scholarship by accordion expert Henry Doktorski. 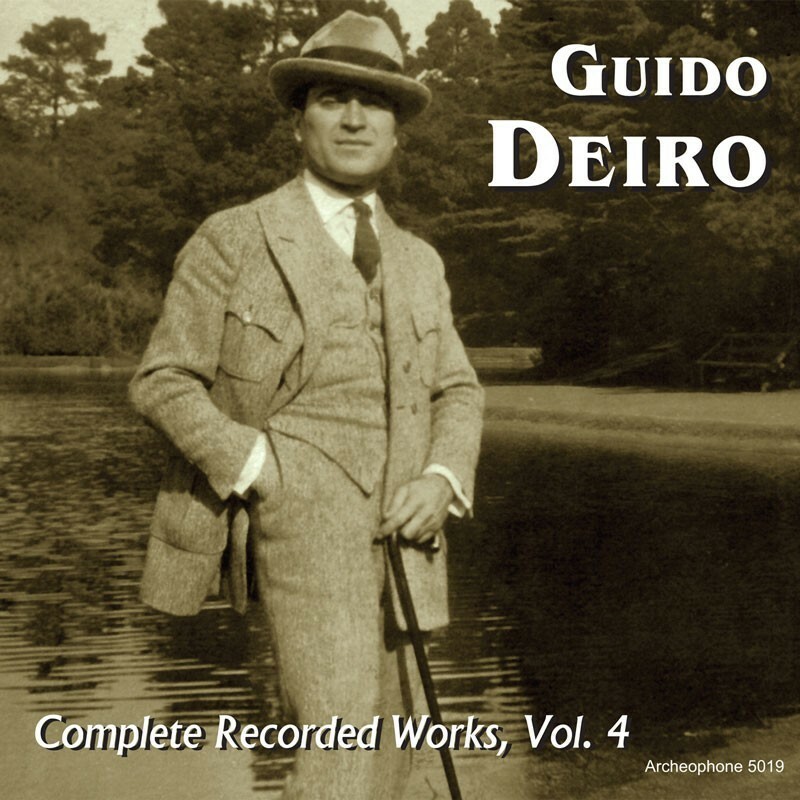 Visit Guido Deiro, Volume 4's expanded catalogue page to see the complete track listing, read an extended description, and listen to sound samples.